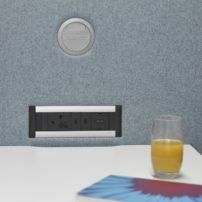 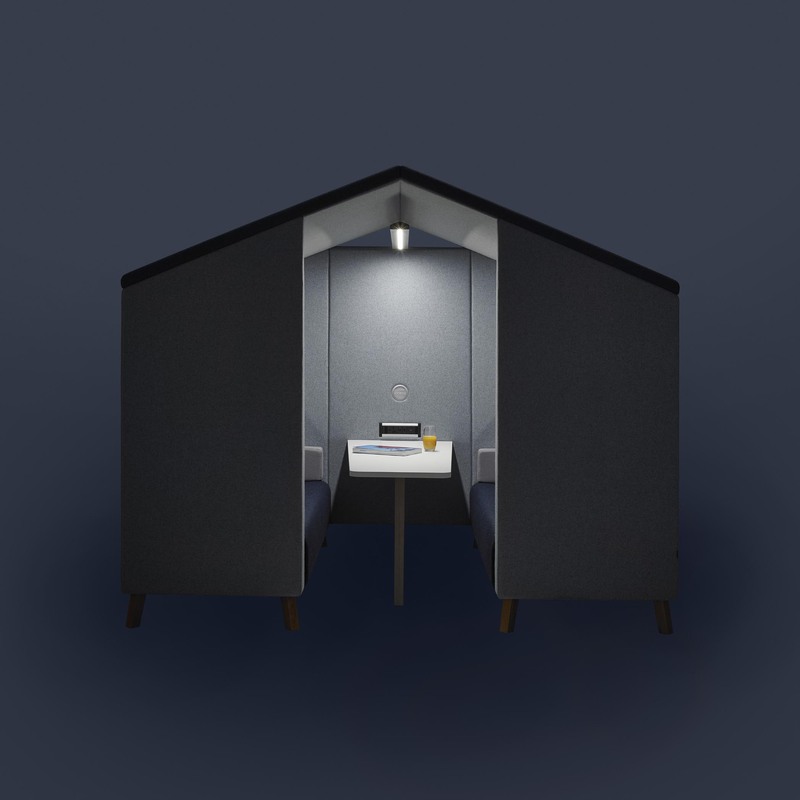 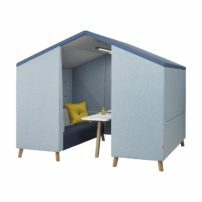 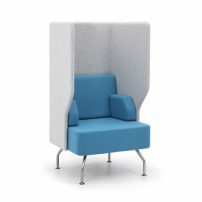 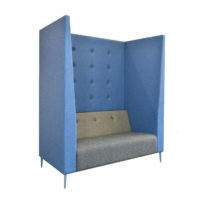 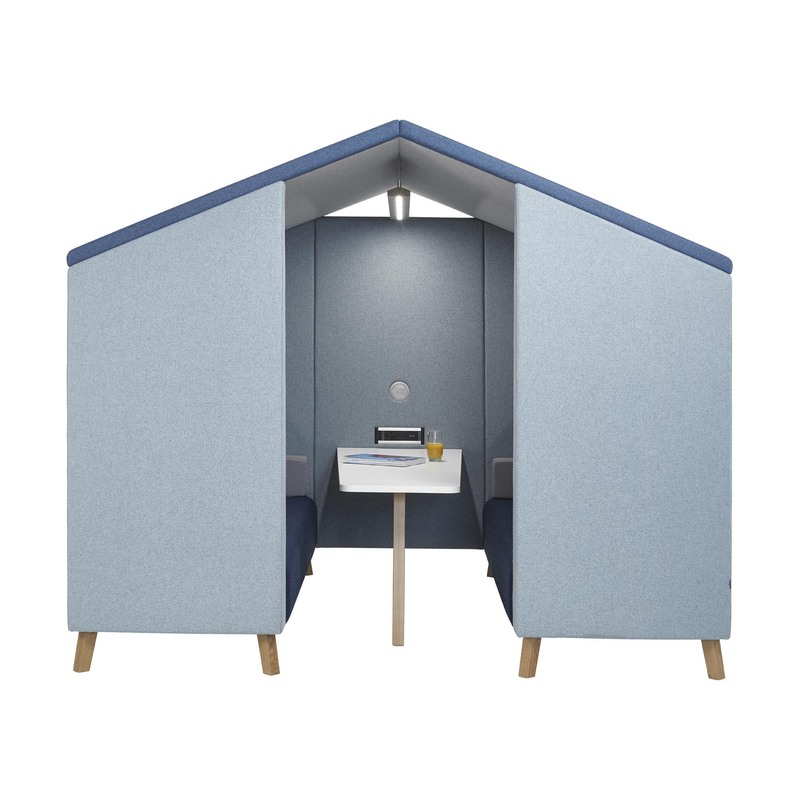 For those looking for the ultimate in acoustic booths, with an even greater degree of privacy the jensen-hut provides the answer. 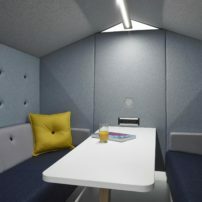 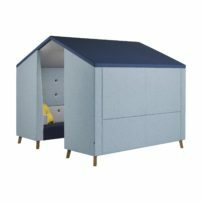 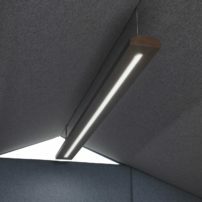 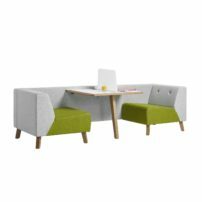 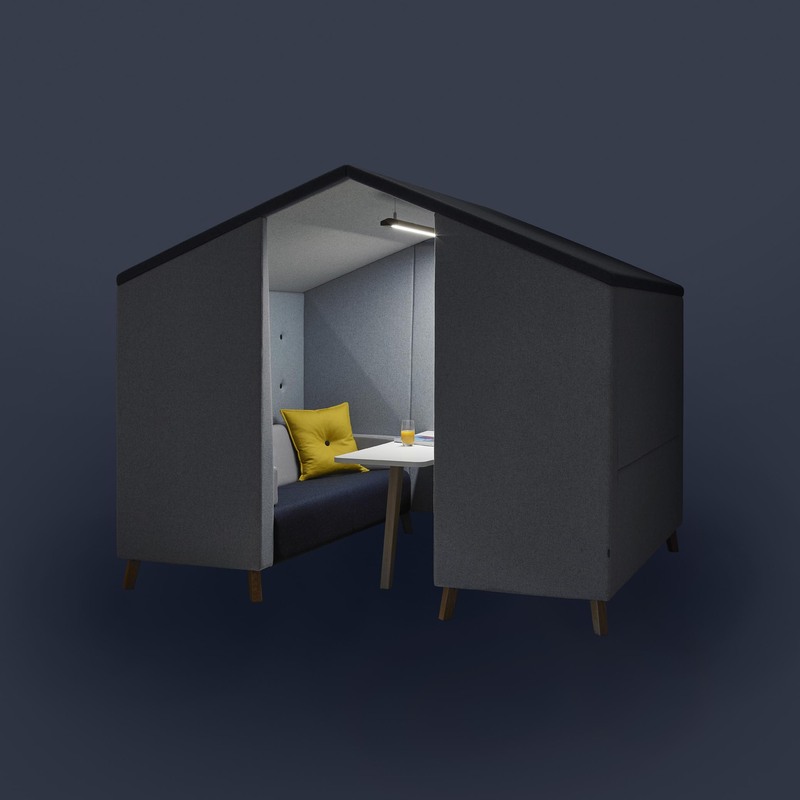 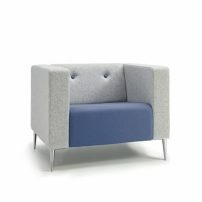 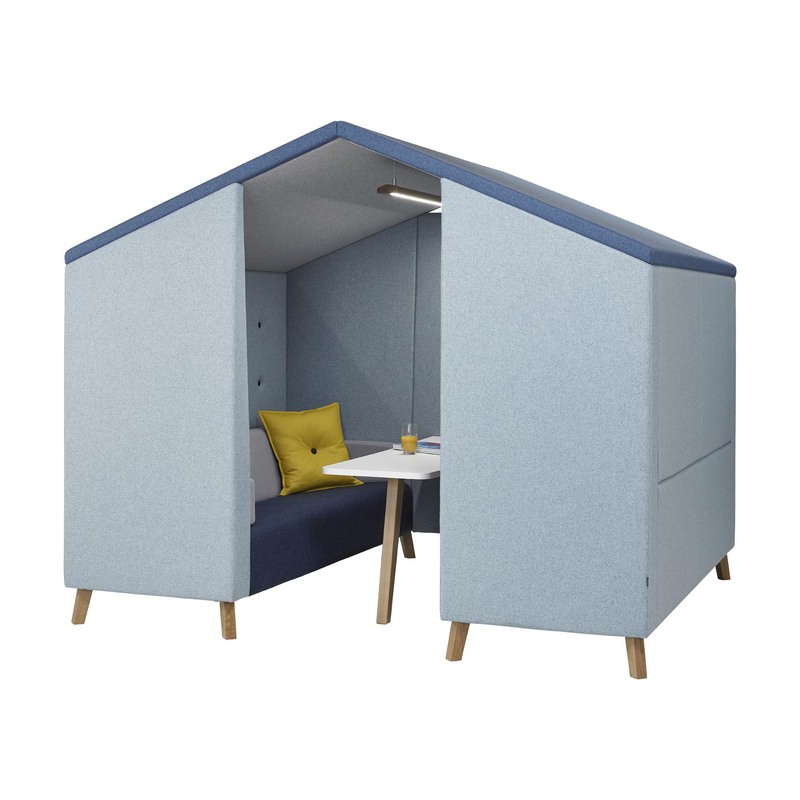 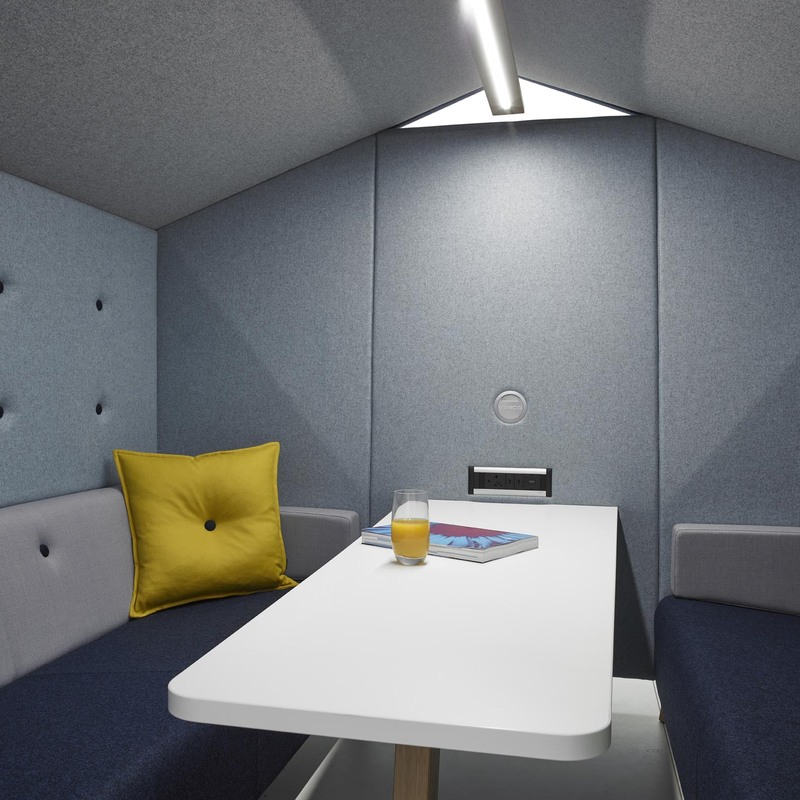 Based on the popular jensen soft-seating sofa, the jensen-hut features a high acoustic surround, with the addition of a complete upholstered roof to create a fully upholstered seating booth for four or six persons. 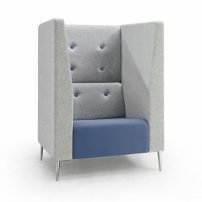 Consideration has been given, at the design stage, to minimise the environmental impact of the chair. 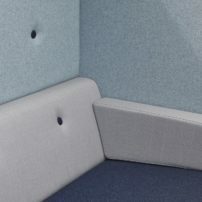 The upholstery can be removed and replaced, both to prolong the life and to reduce the environmental impact.